Bigfoot wants revenge! 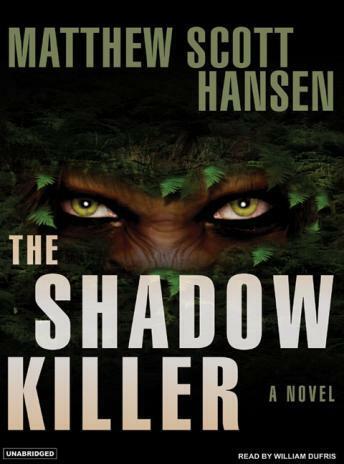 Just as Jaws terrified people right out of the water, The Shadowkiller will keep readers out of the woods...for good. The legend continues: The Story of Bigfoot is among the most enduring legends of all time. Sightings are reported every day, and scientists such as Jan Goodall have proclaimed their belief that it exists.